Throughout human history people have constantly been a temptation to give the music a supernatural possibilities. At first it was caused by spirits, and then he perfected people, then communicate with God. It would seem that in our time, assumptions about such features of the music would have to break the solid wall of skepticism, but apparently sometimes the people themselves want to be deceived. Back in 1993 in the journal Nature published an article about the experiment of two scientists, who set out to examine how music affects our mental abilities. The study involved four dozen students who set goals at first in silence, then, under the recorded sounds of nature and, finally, after listening to a piano Sonata in d major Mozart. It turned out that young people a little better coped with the task after reading a short passage of the works of the Viennese classic. However, the miraculous effect lasted only a few minutes and then evaporated. Scientists still recorded the results of his experience and sent them to a reputable scientific journal. The article was supported by the hypothesis of the existence of structures of thinking, bypassing of speech, and is activated in the process of listening to music. And not any hip-hop, and Mozart. The composer himself has come to the attention of scientists because of his outstanding talent, which probably automatically has endowed his music with magical properties. However, the results of the experiment do not deserve the status of open, as nothing was proved, moreover, required repeated experiments. But journalists are susceptible to different kinds of sensations, with their usual irresponsible naiveté distorted note, turning the essence of a blank experiment in real scientific discovery. 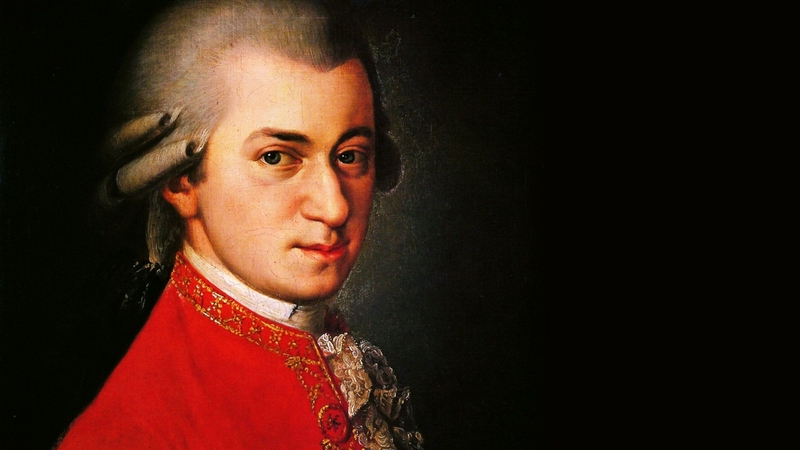 With a light hand media, the music of Mozart has been proven to increase the IQ level of the audience. The yellow press, and not thinking to ask for confirmation to the scientists, she began to put forward hypotheses and to invent experiments with the finished results. “Discovery” poured from the horn of plenty, one of the other beautiful. In the land of opportunity it was stupid not to take that chance. But because someone don Campbell hurried in haste to clothe “the Mozart effect” in a sectarian shell, and started to make money virtually out of thin air. For success was to apply time-proven recipe: to add to the cherished idea of a good handful of second-rate of esoteric and do not forget to promise new followers all the blessings of peace. And so it was. Campbell has published several books, churned out hundreds of thousands of CDs with the music of Mozart, gave reporters a few sob stories about miraculous healings from serious illnesses and his ideas began to gain popularity among the upper social strata of American citizens. Greed scams has led to the fact that the U.S. government began to provide free educational institutions, hospitals and government agencies with records of classical music. 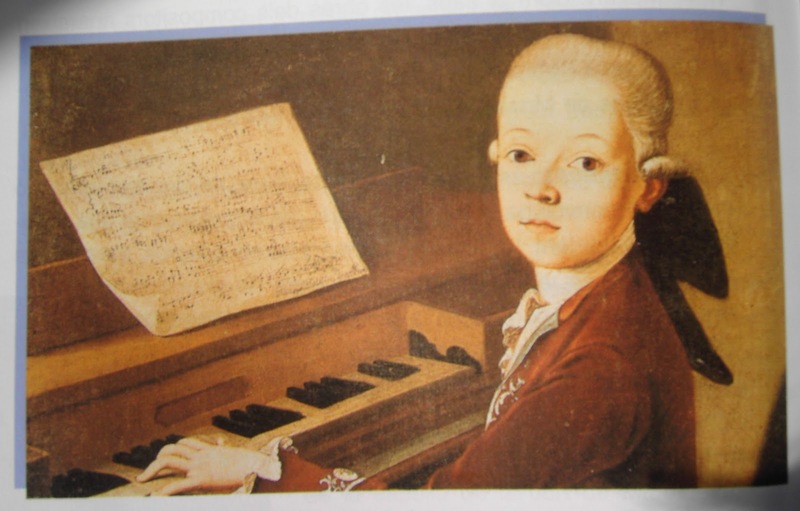 Mozart, by the force of the impact began to beat Jesus – he can heal your music sickness to develop properly, the fetus is in the womb, significantly increase the intellectual capabilities of all people without exception. Meanwhile, scientists have already managed several times to refute the initial hypothesis of their colleagues. After a series of experiments revealed that the subjects IQ is affected by any temporary non-monotonic composition. And then the researchers have even come to the conclusion that music only affects a person’s mood, but with his improvement in short-term and slightly increased IQ. And not a hint of “the Mozart effect”. However, don Campbell is still influential in the States, the man leading the seminars in large companies and advising top officials. To explain this fact is quite difficult. Apparently, people do not want to understand for once and for all, that to achieve perfection in any field you must put in the effort. And dancing with a tambourine, listening to the classics and a visit to “educational” seminars will not replace long hours of hard work on yourself. Alas, these truths are not clear to everyone that we saw on the example of the “Mozart effect”.